Not quite sure how this happened but I’ll be reciting poems from my recently published book titled A Remedy For Love and book signing alongside Americana folksinger and producer Jim Rooney this Friday! Jim Rooney is a Grammy award winning producer and lifelong folk and country genre musician. He lives in Sharon, Vermont and Nashville Tennessee. As cited in his memoir “In It For The Long Run: A Musical Odyssey,” Rooney relates a kaleidoscopic first-hand account of more than five decades of success as a performer, concert promoter, songwriter, music publisher, engineer, and record producer. Joining Rooney on the night will be Nashville Songwriter’s Hall of Fame member, Pat Alger, who penned many hit songs recorded by Nancy Griffith (“Once In A Very Blue Moon”), Kathy Mattea (“Goin’ Gone”) and Garth Brooks (“Unanswered Prayers”). Well-known Vermont instrumentalist Colin McCaffrey will also be joining Jim and Pat for what promises to be a very special occasion. Doors open at 5:00pm and the music begins at 6:00 pm. The Coolidge Salon is with open seating in front of the fireplace which provides a very intimate setting. The program will last for approximately 50 minutes and will be followed by a question and answer session with the audience. Complimentary munchies will be coupled with a cash wine/beer bar. This collection of poems and photography explores love, life, relationships and truth found in nature. The composer and photographer Nichole Hastings takes you on her journey as she relates her experiences and explorations with love. Written in free verse and rhyme, Nichole’s words share her tragedy, triumphs, challenges, fears, longings, bliss and realizations about love. Nichole and the other contributing photographers reveal more details about her and her life in each photograph. Her poems speak to a juxtaposition all adopted Asians face, who have no connections to their birth country or biological parents and growing up in white America, in the search for self and identity. Nichole was born in South Korea and adopted at the age of two by a caucasian couple stationed in Seoul, the city of her birth in the late 1970s. She grew up hiking, camping and fishing in a small rural farming community in New Hampshire; the only girl among her three cousins and a younger brother. 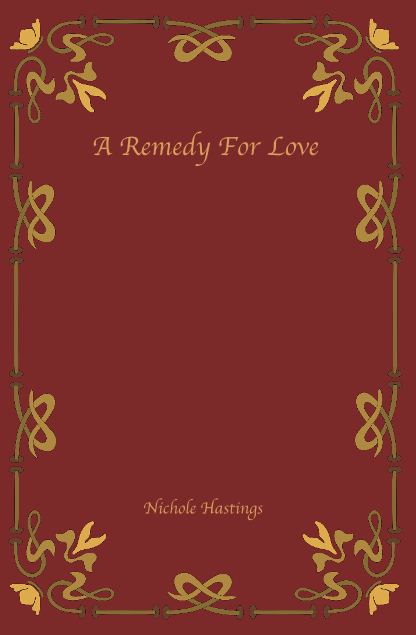 *You may purchase A Remedy For Love at www.stylemylife.us/shop, at the Norwich Bookstore and in the Apple iBookstore!